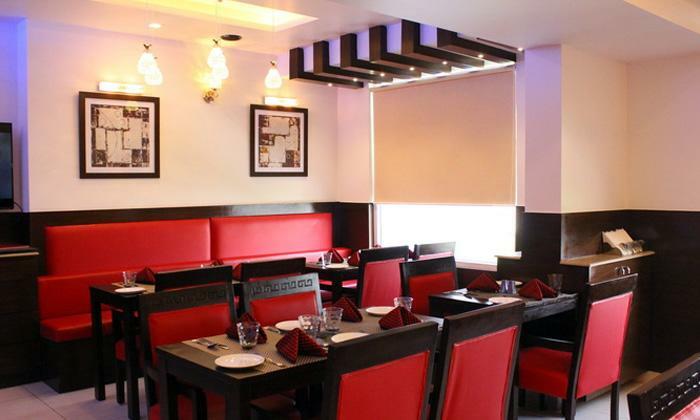 Red Square, located in Sector 4, Dwarka, is multi-cuisine restaurant that serves delectable varieties in North Indian, Chinese, Italian and Continental cuisines. The chic, contemporary décor makes it the ideal place to have a meal with your loved ones. It also has a rooftop dining area for you to have a cozy dinner with your significant other. The full bar serves a variety of drinks that you can sip on. Book a table at Red Square for a memorable gastronomical experience!